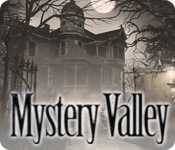 A rash of murders has struck, and it's up to you as an FBI agent to find the murderer in Mystery Valley, a dark and spooky Hidden Object game! Explore an eerie mansion and find clues and the motive behind the murders. 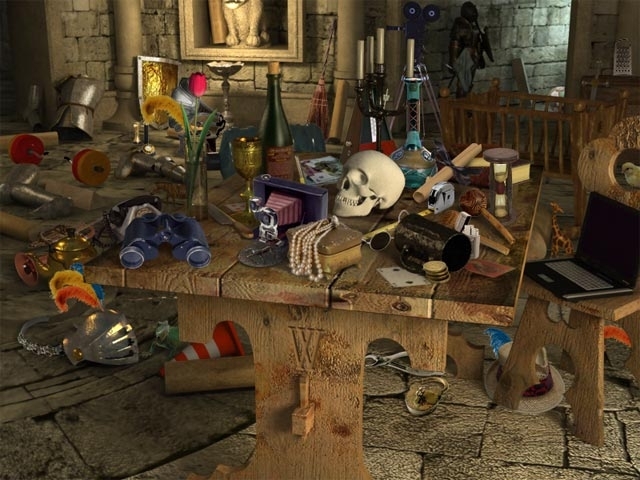 As you dive deeper in the case, you realize that you're more connected to the murders than you ever would have imagined. Solve a rash of murders!